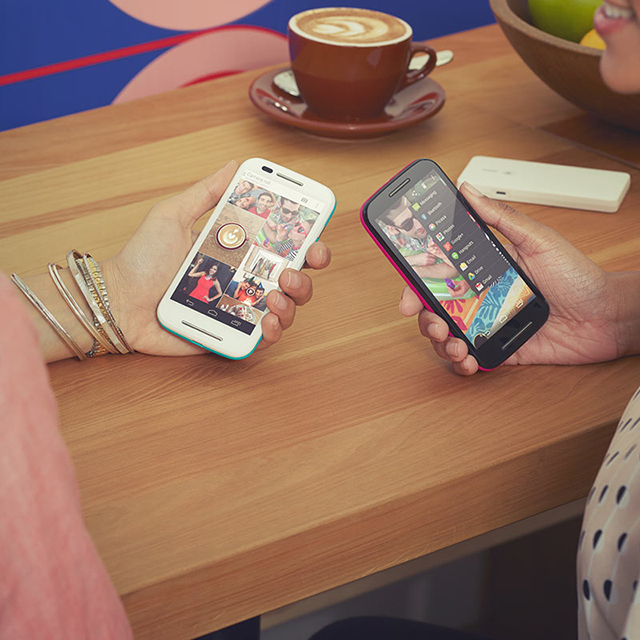 Motorola's latest budget phone the Moto E is Now official. 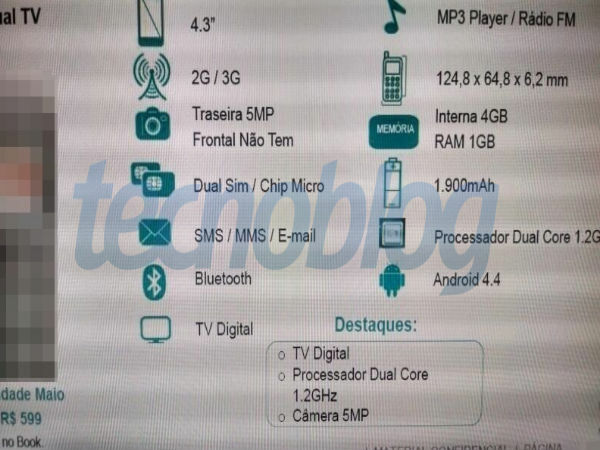 The Moto E leaked in full a few days ago and there aren't that many surprises. The phone is built around a 4.3" scratch resistant display with Gorilla Glass 3 layer on top. It is of qHD resolution, resulting in a pixel density of 256 ppi. Motorola says it has built the phone to last and as a result it is resistant to water splashes. 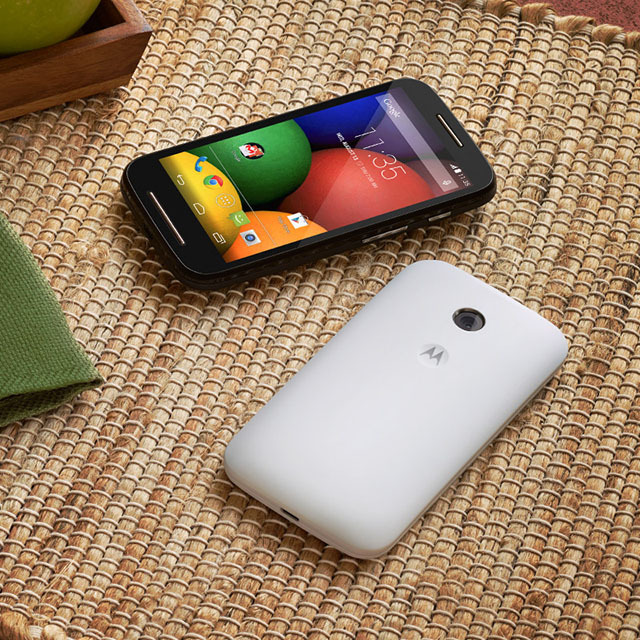 Under the hood of the Moto E operates a 1.2GHz dual-core Cortex A7 processor that runs Android 4.4.2 KitKat. The company promises timely updates to future versions of Android, which is nice to hear for a phone of this budget nature. There's 1GB of RAM and 4GB of internal memory, of which just 2.21GB is available. Also, it is expandable with up to 32GB microSD card. As for availability, Motorola's latest smartphone launch today in India, UK, Brazil, Mexico, Spain, Canada. Its estimated retail price is £90 which is around €100 or $129. 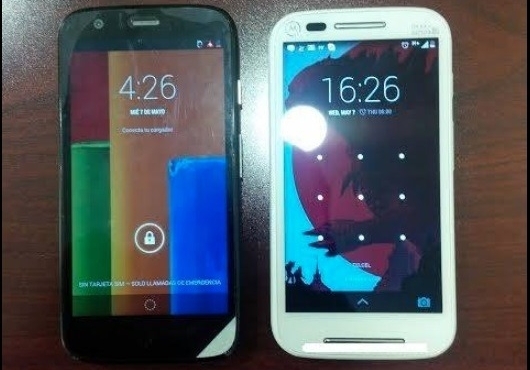 An alleged live photo of the upcoming Motorola Moto E leaked online. The image showcases handset alongside the Moto G.
As you can see in the photo above, the Moto E looks decidedly cheaper than the already budget-conscious Moto G. The white-colored handset appears to lack front-facing camera. 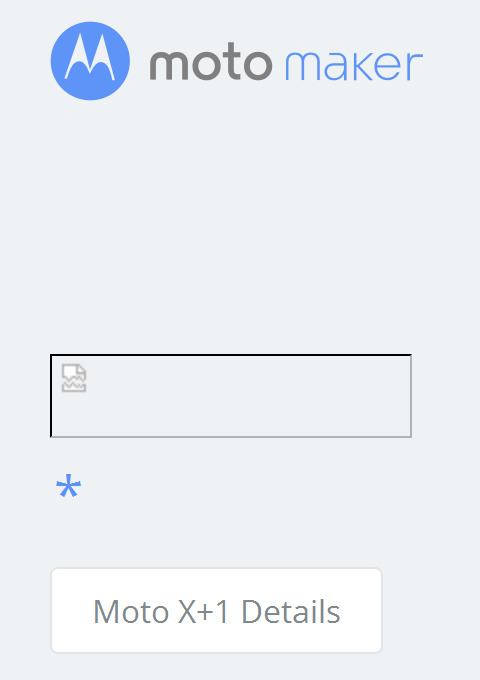 The chrome strip below the display on the other hand could well be a speaker slot. 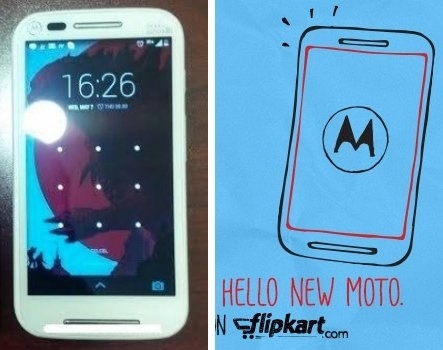 Also a leaked sketch of the upcoming device with a marketing tagline "Hello new Moto" also suggests that the Moto E will likely have a front speaker. Moto E will be annouced later this Month. 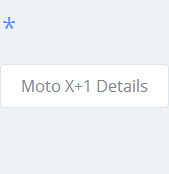 Motorola Moto X+1 flagship name confirmed from the moto maker official website, the Moto X+1 logo leaked on the webpage and removed after that. Motorola is holding a press event on May,13th in London to unveil a new smartphone. There is no more information on the device but the rumors have it Motorola might be unveiling either the Moto E or the Moto X+1. We'll cover the May,13th Event, stay tuned! We already head about Motorola upcoming flagship device Moto X+1. Now Motorola is getting its mid-range device ready, reports about "Moto E" has leaked showing a slim, thinner and more compact design and more affordable. 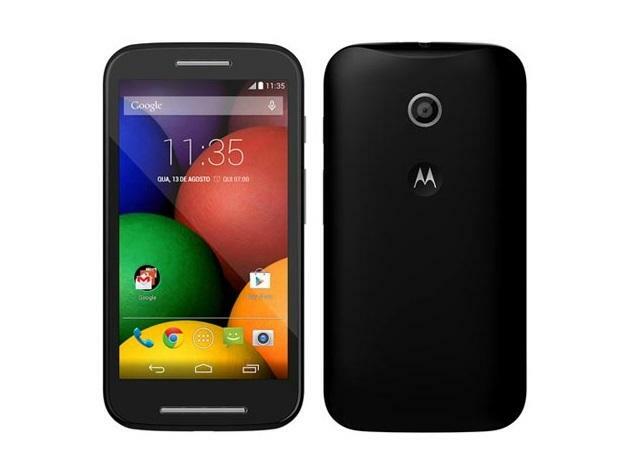 The Moto E has surfaced in Mexico where it will be priced at around $230 off-contract. The most notable feature of the Moto E is how thin it is measuring just 6mm. This along with the possible 4.3-inch display, would make for a truly compact, razor-y smartphone, in the best traditions of Motorola. The complete Specs list is on the photo below. The Moto E release date is allegedly set for sometime during the next few weeks, Stay tuned for more info.